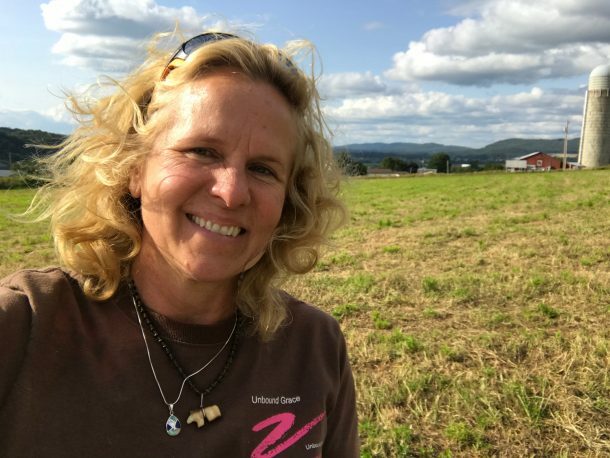 Kerry grew up in Charlotte, VT. She graduated from the University of Vermont School of Nursing in 1983 and moved to New Jersey to become a working student with classical dressage coach Hector Carmona. After returning to Vermont and raising her children, she was elected to the Vermont State House of Representatives, serving from 1992 to 1997. Kerry was, and remains, active in the arts and building industries of Vermont. 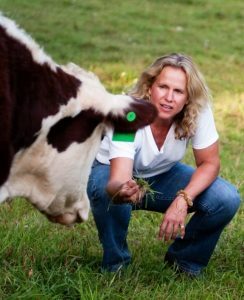 In 1997, Kerry and her two sons moved to Colorado where she learned the beef cattle industry while ranching in the Rockies. Fulfilling her lifelong interest in theology, she enrolled at the Iliff School of Theology in Denver, Colorado, receiving her Master’s of Divinity, with a focus in Pastoral Counseling in 2007. Kerry founded the non­profit Unbound Grace in Denver before moving back to her home state of Vermont. 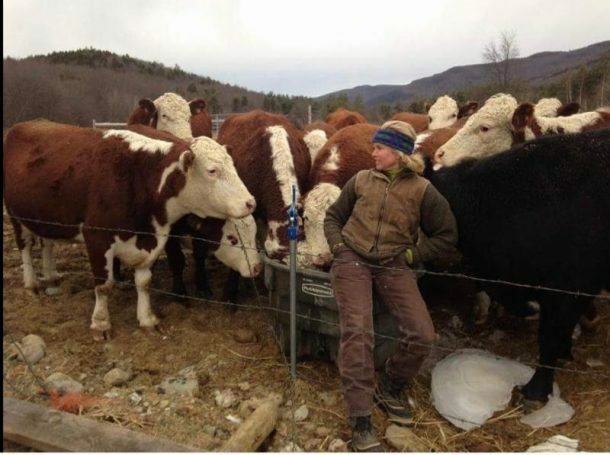 The farm’s naturally organic, common sense approach to regenerative good stewardship which includes every animal as a unique and valued member of the farm family, provides the ideal setting for the farm based youth programming provided by the Unbound Grace Integrative Learning Center at Sentinel Farms. 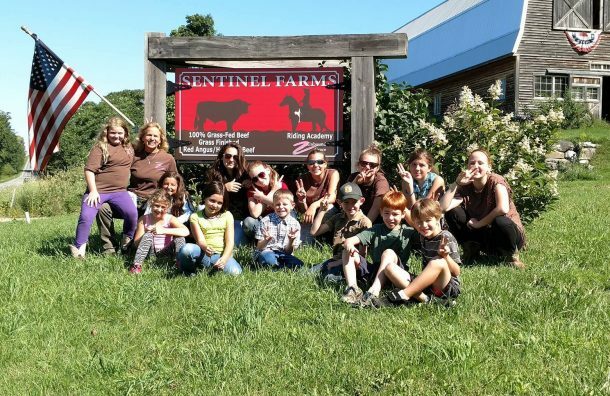 These enterprises, along with the Community garden, seasonal Farmers Market and Deli and the recent addition of an Equestrian-­centered AirB&B provide the ideal setting for the farm­-based youth programming provided by Unbound Grace. Today Kerry is striving to expand the availability of the Unbound Grace programming to more children and families in need. She works tirelessly toward this goal.